Like many a school kid returning to school after spring break, Paul Menard and the No. 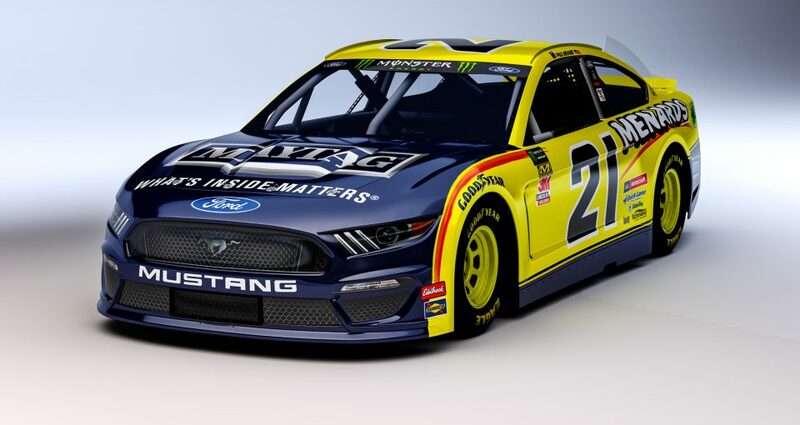 21 Menards/Maytag team will be hitting the books this week as the prepare for Saturday night’s 400-lapper at Richmond Raceway. Qualifying at Richmond is set for 5:40 p.m. Eastern Time on Friday, and the 400-lap race is scheduled to start just after 7:30 p.m. on Saturday with TV coverage on FOX.